Do you ever catch yourself buying too many new books and courses all at once? 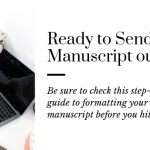 To the point that you feel guilty and wish there was a free resource for writers out there? I know I’ve been guilty of this! Especially after I quit my job to write full time and didn’t have a way to supplement my lack of income yet. 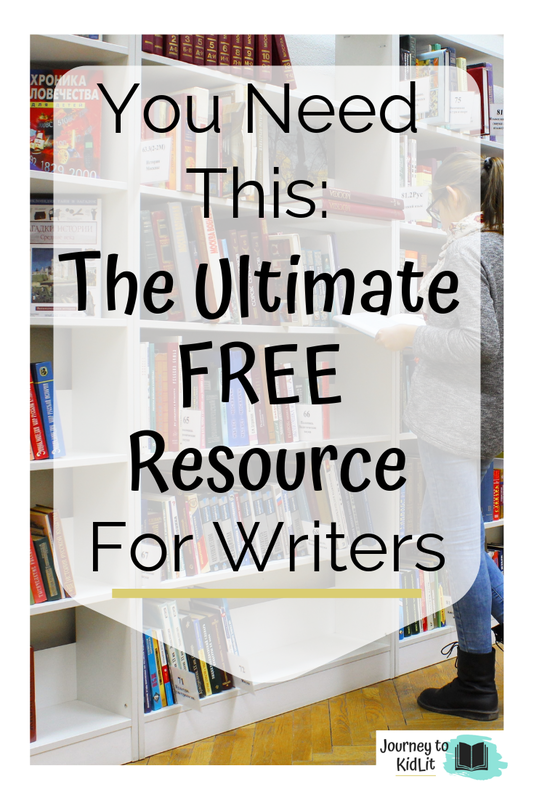 But then I discovered the ultimate FREE resource for writers and never looked back. If you haven’t guessed already, it’s The Library! This is a FANTASTIC resource for writers. Mainly because it’s an entire building dedicated to books. And what writer doesn’t dream of THAT? 1. You get free access to all of your comp books, instead of buying them all. As writers, we should support each other. It’s why I buy my friends’ books once they’ve been published and attend their book signings. Buuuuut I really can’t buy all the books that exist. Money and space get in the way of that dream. Instead, I will research a list of books that are similar to a topic I’m interested in writing and go in search of what I can read at the library. Like books on red pandas, or bullies on the playground, and even books on counting or shapes. 2. Writer’s groups meet there frequently. When you’re just starting out, it’s important to find a group of fellow writers to bond with, bounce ideas off of, and get honest feedback on your writings. I first discovered an ENTIRE community of writers in my area after being invited to a library writer’s group. The best part is we still get together at least once a month and it’s been FOUR YEARS since I met them!! Depending on what library you visit, there are normally a lot of events hosted throughout the month. 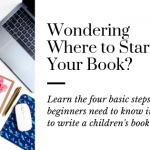 Yes, a lot are geared toward kids and family outings, but some are actually set up for writers. 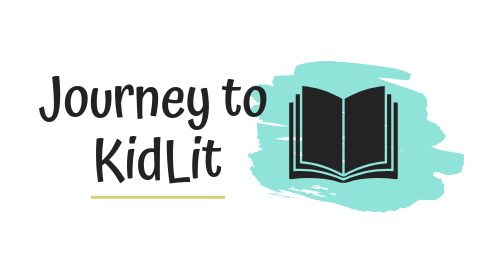 I’ve attended events where published authors visit to talk about their books, sit on Q&A panels, and come to teach more about the publishing industry. There have even been a couple of times where industry professionals even let YOU submit your manuscript to them. And those are just the free events. I’ve also paid for workshops with published authors (Including one of my favorites: Steve Berry 💕), and they are normally more cost-effective than attending a conference. If your library doesn’t offer any events, I’d talk to your librarian. They’re always looking for new ways to bring people into the library! And if they’re not able to, normally there’s a nearby library that can. How do you get set up to use the library? You can also get a temporary library card if you’re just visiting or wanting to browse the internet for a bit before committing to a card. 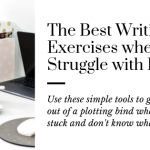 Don’t forget that the BEST PART is this is a free resource for writers. But the value you will gain is immense. Talk to your librarian about different events you’d like to see or comp books you’d like them to find for you. Most are more than happy to help you out! Take advantage of this ultimate FREE resource today!